A 39-year-old man has been charged with possession of a Class B controlled drug and possessing a Class B controlled drug with intent to supply. He is expected to appear before Antrim Magistrates Court later this morning, Tuesday, January 30. 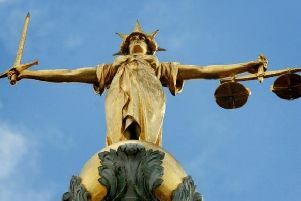 It is understood the charges are in connection with the seizure of £60,000 of suspected Class B drugs after a stop and search. A further £120,000 was seized during a planned search of a property in Belfast.